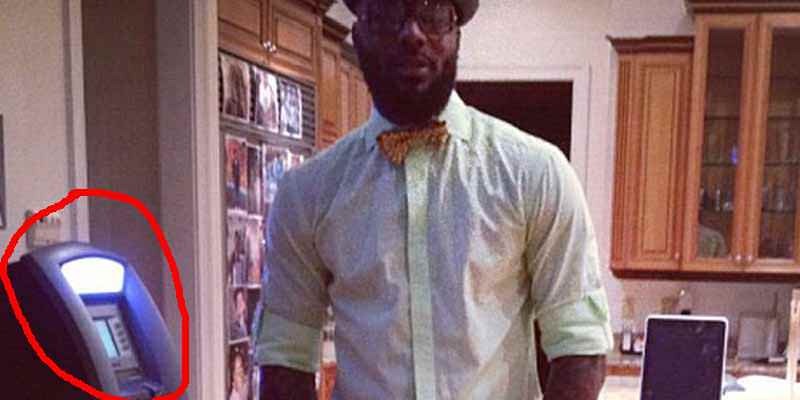 In 2012, DeShawn Stevenson tweeted out a photo of himself next to the ATM he set up in his house. Stevenson’s reasoning was “I like doing things that aren’t normal and it’s cool to have.” The machine cost $3,500 to install and the transaction fee was $4.50, which would get him some return on investment with wealthy NBA friends stopping by before going out. The machine actually saw enough business for Stevenson to refill it with $20,000 several times a year.